The inventory of single family homes for sale in Los Gatos 95030, 95032, and 95033 (the mountains) has not been lower in recent memory. This morning I pulled the data and saw that we now have a critically low inventory of homes for sale in Los Gatos. Here are the numbers so that you can see what a more typical month in the Gem City of the Foothills looks like. Of that low inventory of just 66 homes, which part of Los Gatos are they in? Looking for great schools, more space, and a less suburban environment? Just beyond the borders of the Town of Los Gatos lies a collection of rural communities situated in the scenic Santa Cruz Mountains, or Coastal Range and together there are known as “The Los Gatos Mountains.” This large region sits above Almaden Valley, Los Gatos, Monte Sereno, Saratoga, and a bit north of there in Santa Clara County, and just over the summit and toward Scotts Valley, Soquel, and Aptos in Santa Cruz County. As the description implies, it is a sprawling area and within it there are different school districts, views, levels of sunshine, natural hazards such as earthquake faults, and amenities which can all impact housing prices and real estate market trends and the market may be very different from one segment or price point to another. All of these areas fall under the 95033 zip code and have a Los Gatos mailing address, so they are viewed together. 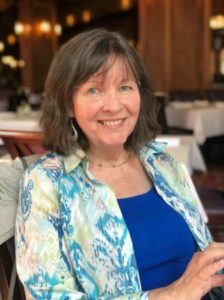 Don’t be confused into thinking that areas in the Los Gatos Mountains are the same as the Town of Los Gatos, though – they are quite different. Unfortunately, my usual resource, the RE Report, has no section for the Los Gatos Mountains. Instead, the analysis I have written below is based off of data collected directly from the MLS over September and to date in October. In the month of September, 6 homes sold in the 95033 mountain area of Los Gatos. Sale price ranged from $550,000 – $1,950,000 with an average of $1,055,750. Wide ranges like this are not unusual. While lot size is usually larger than in-town properties it can also vary a great deal, as does building age and size. For instance, the highest priced home had nearly 10 times the building size of the lowest priced property. Now let’s compare this with October sales, since we are coming towards the end of the month. This time, the range of sales is between $890,000 – $1,887,500 with an average of $1,330,625. What does this show us? The range is fairly consistent. In the mountain area you can still readily find properties for under $1 million – something we are not seeing in any other Los Gatos market at the moment – but you can also find large properties with big homes selling at what would be the medium to high-end for an in-town home. What else can we learn from the sold listings in September and October? Well, the listing price tells us a lot. In September, only one of the six homes sold for higher than list, two sold exactly at list, and three sold below list price. In October, one out of four sold above list price and the rest sold for less than listed. Inventory is taking longer to sell as well. Some homes are still selling rapidly with two selling in under a week last September, but many are taking longer; in the same month, one sold that was on market for 204 days. The average days on market for September 62 days and 45 days in October, while most of the South Bay has an average of a month or less. What does this all mean? Buyers are having an easier time in the mountain market. Listings on-market longer are receiving fewer offers, and offers under list price are more regularly being accepted. The fastest selling properties where there is greatest demand and where homes have sold over list are within a range of $1 – $1.3 million, which would be considered entry-level in the rest of town but is mid-priced here. So what about active listings? There are currently 15 active properties on the market. The most recent listing has been on the market only 4 days, while the longest has been active for 238, with the average being 117 days on market. List price ranges from $550,000 – $5,800,000 with an average list price of $1,863,267. Another way to tell that this market is cooler than elsewhere in Silicon Valley is the number of active vs sold, which shows that there is a lower ratio of demand to inventory in the mountain market. Although the market is noticeably cooler in the mountains than in town and many other areas around South Bay, the market here is still more active than it usually is. Buyers not wanting to deal with the stress of the strained seller’s market, or who are looking for lower-priced homes and don’t mind the drive and other special concerns with hillside properties will find the Los Gatos 95033 market to be a good option. Below is a chart taken from the October 2017 Altos Research market update. It divides properties into four price quartiles to show variances in market trend. Surprisingly, the last year has been looking a little backwards with prices rising in winter and falling in spring. This might have to do with the available inventory elsewhere, since we typically see more homes go on market around spring and inventory lessening in winter, giving buyers fewer options. The luxury market bounces around a lot because of the extreme variety of homes in that range. While I do not frequently update the Los Gatos Mountain market post (there are agents who specialize in the mountain market – I am not one of them, though I have sold a number of mountain homes) the charts below will always be up to date. These are live charts, regularly updated and constantly tracking sales and listings from the MLS. Subscribe now to learn dozens of LOS GATOS real estate trends and other important market measures! How’s the Real Estate Market in the Los Gatos Mountains 95033? Los Gatos real estate: unreal prices! garage, lot 60 x 140. Another one features a house on Almendra for $12 ,750 with “floor furn”, which appears to be “floor furnace” (from the “Must Sell” ad, which spelled it out). Makes me wonder what the alternative to floor furnace would be! Or a house on Massol, also a rustic type for $15,000. I love the description of the “Must Sell” home as “sturdily built” and, surprisingly, “complete, with all new furniture” – $12,700 and just $4,000 down. 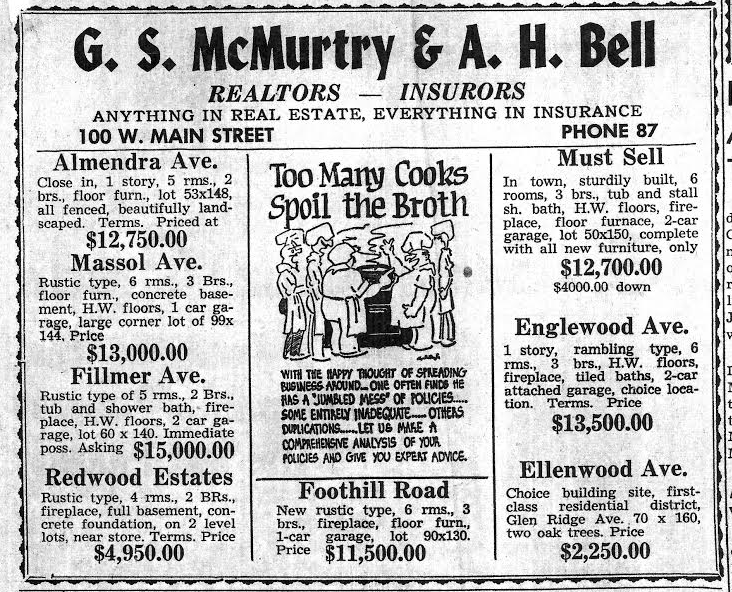 Can you guess the year of this Los Gatos real estate advertisement? What year do you think this ad for Los Gatos homes for sale ran? The newspaper was called the Mail News and Star, by the way. What does it cost to buy a Los Gatos townhouse? What are typical HOA dues for townhomes in Los Gatos? Los Gatos is the “gateway to the Pacific” from Silicon Valley – and vice versa. 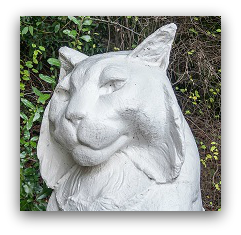 Snuggled into the base of the Los Gatos Mountains, this scenic area offers a charming downtown, architecturally interesting homes and commercial areas, a beautiful natural setting and great public and private schools to boot. Housing costs are high here, so many wanting to make the town their home may investigate buying a townhouse or townhome rather than a single family home. What does it cost to buy a Los Gatos townhouse? Housing prices for townhomes varies with the school district, walkability, and proximity to downtown or other features such as having a view. And, of course, the size of home, number of beds and baths, the outside space, and its condition will all impact the home prices. Most of the townhouses are 2 or 3 bedrooms. There are some 4 bedroom homes and once in a blue moon, you may stumble upon a 1 bedroom. What I found most surprising is that buying a townhouse “in the schools” is not so much more expensive than one with Campbell or Union Schools. What are typical HOA dues for townhomes in Los Gatos? How Were This Year's April Home Sales in Los Gatos? The spring home buying season (or spring home selling season) is usually pretty good in Los Gatos, with April being one of the best months. How was this year? And how was it in relation to recent years in the 95030 and 95032 zip codes of Los Gatos? I ran the numbers myself – so every effort was made for accuracy but it’s not guaranteed – and also ran them in recent years dating back to 1998. Additionally I provided the “average” so see how this year actually compares. For April 2010, there were a total of 40 houses, duet homes, condominiums and townhouses which closed escrow between April 1 and April 30, about 7% off the 13 year average of 43. The breakdown was 31 houses or duet homes (close to average) and 9 condos or townhomes (30% fewer than average). So this view shows that it’s a mixed real estate market with trend improving for houses for sale more than condominiums. A look at last year shows a lot of improvement for houses sold. 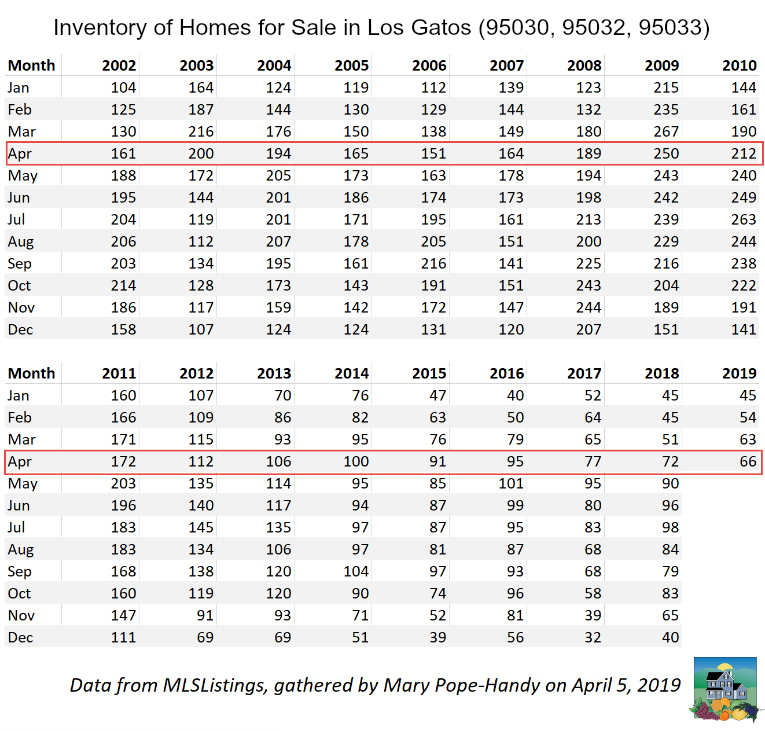 And a look at the year before that, 2008, also shows marked improvement for houses on the market in Los Gatos. Not so true for the condominium and townhouse sales, though. Those sales continue to lag. The condo market has been hurting throughout Silicon Valley because home buyers can now afford to buy a house and that’s their preference, most of the time. To see how Santa Clara County did as a whole, please visit my Valley of Hearts Delight blog.